More than a year after Pathmark’s closure in the White Horse Pike plaza left Barrington without a nearby grocery store, Shop-Rite will open Sunday morning in the same location Pathmark abandoned to serve the region. The grand opening and following dates this month will include an opportunity to meet the grocer”s in-store dietitian, Jessica Molinaro, who will highlight some of the foods that can help with weight loss, according to a release. The store also will conduct a healthy contest in which customers will be asked to guess the grams of fiber in its “Colossal Jar of Beans” for a chance to win a gift basket of healthy, high-fiber goodies. Also this month, the store will conduct events to help customers better understand how canned goods can be part of healthy meals, learn about healthy beverages and get tips on summer skin safety. The first week’s produce pick of the week will be blueberries. Customers will have an opportunity to sample blueberry smoothies. The second week’s produce pick will be peppers, and shoppers will be able to try quinoa-stuffer peppers. 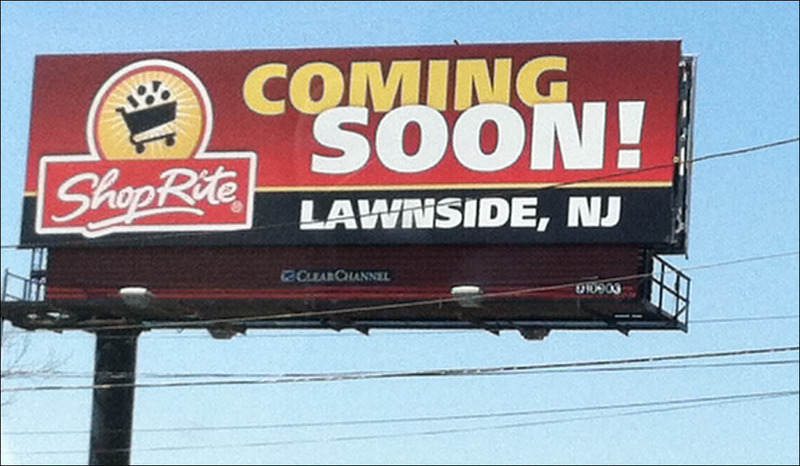 Less than a week before opening, Shop-Rite of Lawnside is hiring for dozens of positions. 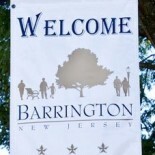 This entry was posted on July 8, 2013 by Barrington Bulletin in Business / Money, Region and tagged grocery.